On facing East - a Priest writes. 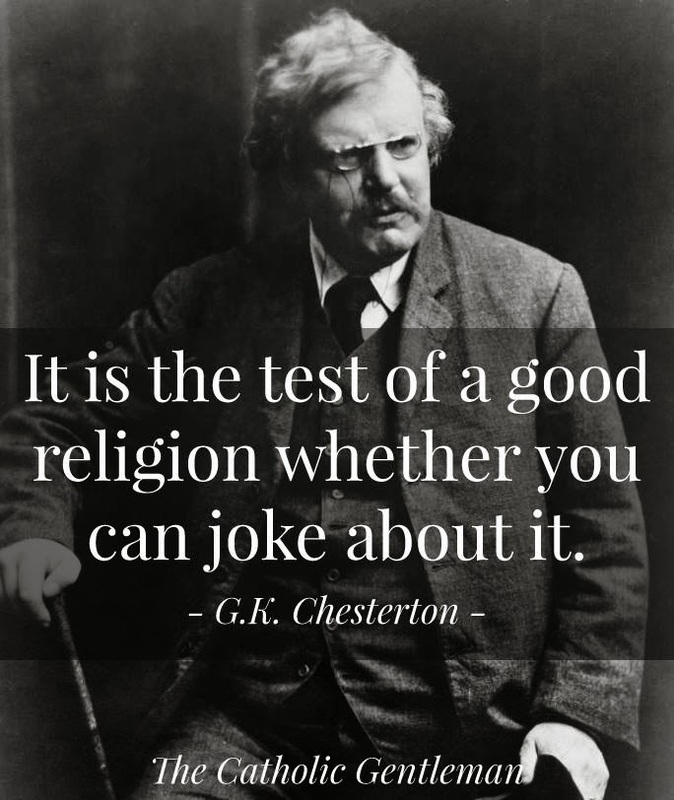 I celebrate most masses facing the people, but I have to admit that whenever I do, try as I might, I feel like I am on show–kind of like I am in entertainment mode. When I stand at the other side of the altar and face the Lord with the people I find that my own celebration of Mass is more intimate and mystical. I feel like I am able to focus more on the Lord and what is happening. If I need to weep I can do so without people seeing me. 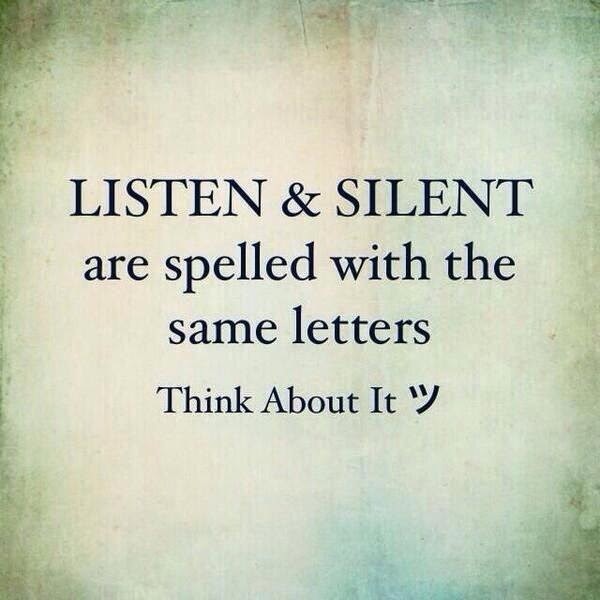 If I need to pause and pray I can do so without worrying what people are thinking. So this week on Wednesday evening as I celebrated Mass a strange awareness came over me. As I read the words from the missal it was as if the words themselves were alive and vivid. I cannot explain what I was seeing except to say that the words were thronged with the meaning of the words. The words on the page were distinct and that made every doctrine and truth distinct. It was as if each word and even each letter stood out with cosmic significance–not that the words themselves were so alive, but that the eternal meaning and truths that the words communicated were alive and throbbing with the meaning–meaning that was alive as far above me as the stars, and as close to me as my own breath. 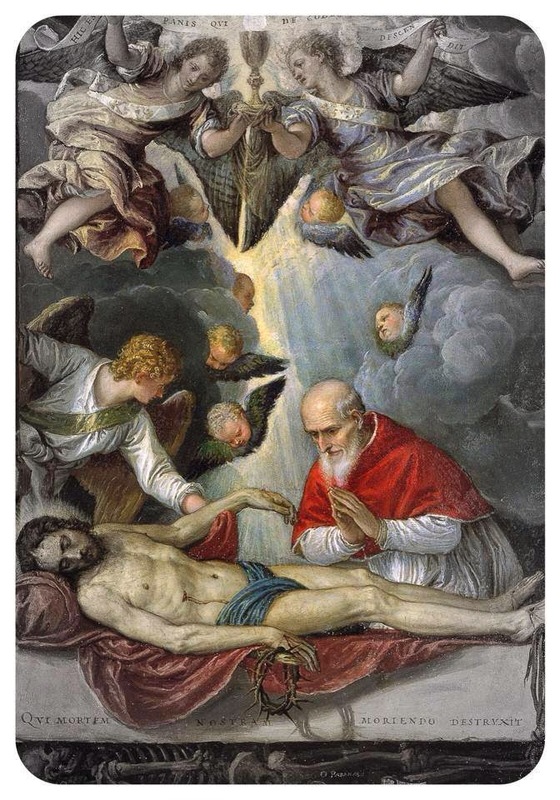 For the mystery of the incarnation, of course, is alive again on the altar of God. Not now in human flesh, but yes in human flesh under the appearance of bread and wine, and it is this echo of the incarnation that brings the whole world to its knees and keeps the whole world going for without it God would be more distant from the world, but with it God is present here, and the one who became man in Palestine, lives today in bread and wine. AUCTION OF COLLECTABLES AND PROMISES - A fundraising event to raise money to replace our Parish Hymn Books. To take place in the Parish Centre on Friday, 6th June, from 7.00p.m. Tickets are on sale. If you have any items to donate, please contact Greg Smith at Christ The King or on Carlisle 562756. Collections can be arranged. Please support this event and bring your friends along to enjoy the fun and maybe pick up a bargain. Bar and food available. Holy Hour - During the month of June [the Month of the Sacred Heart] there will be a Holy Hour with Rosary and Benediction each Sunday at 3.00 pm. 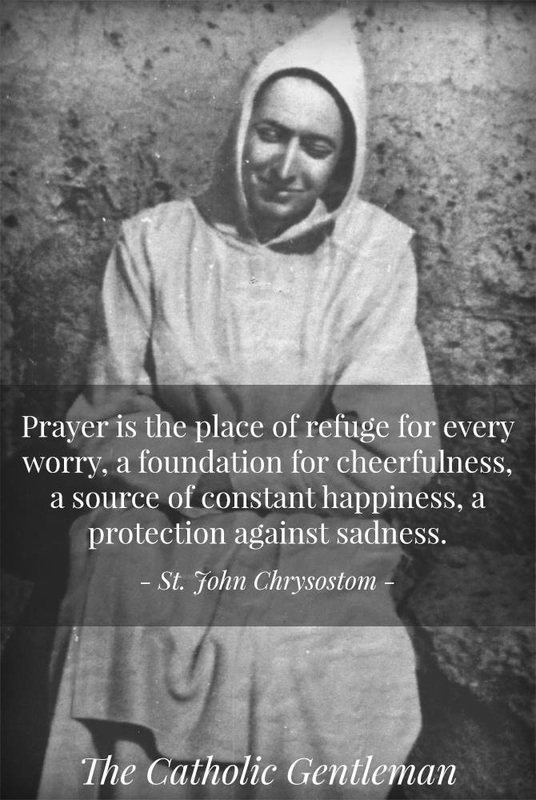 The intention is to pray for our parish as we prepare to celebrated our feast day [Friday 27th June at 7.00 pm]. This afternoon at 2.30 pm there is the monthly Holy Hours for the Companions of the Sacred Heart. Second Collection - There is a second collection in the parish this weekend for World Communications Sunday. Diocesan Inspection - This will take place on Monday 23rd June. Please pray for a succesful inspection. Churches together — new president - You are warmly invited to the induction of the incoming president of Churches Together in Carlisle & District, Canon Jim Hyslop, Monday 9 June, 7.00pm, St John the Baptist church, Upperby. 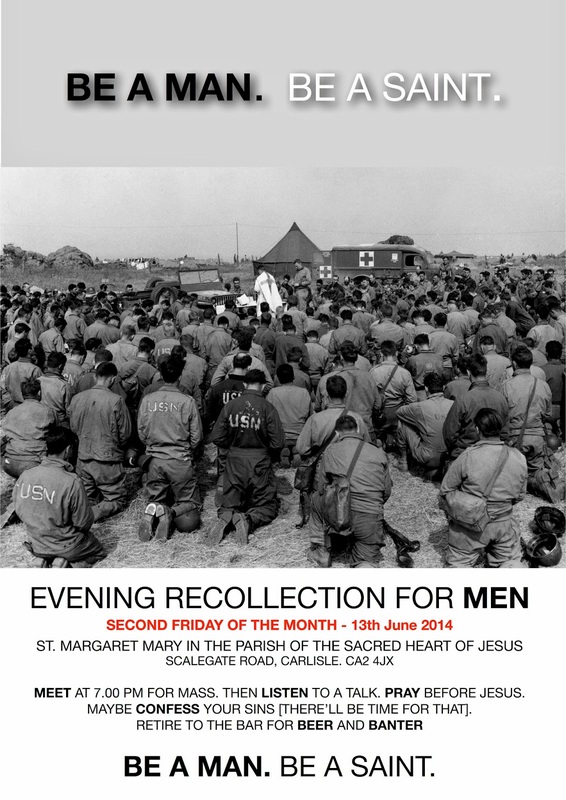 Evening Recollection for Men - There will be a Recollection for Men on Friday 13th June at St. Margaret Mary’s. The evening will begin with Mass at 7.00 pm. See Poster for details. Parish Pastoral Council - There will be a meeting of the Parish Pastoral Council on Thursday 19th June at 7.00 pm at the Presbytery Winton Crescent. Parish Finance Committee - meet on Thursday 12th June in the Parish Centre. Donation - We are grateful for and acknowledge an anonymous donation of £500 towards parish funds. The Solemnity of the Sacred Heart of Jesus is our parish feast day. There will be a Solemn Mass celebrated at St. Margaret Mary’s on Friday 27th June at 7.00 pm. Canon Luiz Ruscillo will preach at this celebration of Holy Mass. There will be a reception afterwards in the parish centre. Please make every effort to attend this celebration which also marks the inauguration of the new parish. It will also mark the beginning of a Novena to the Sacred Heart which will culminate in the annual 40 hours devotion the following weekend. Fire and Light - The Cor et Lumen Christi Community is hosting an evening, Wednesday 4 June, 8.00pm, at, St Cuthbert’s The Old Convent, Wigton, CA7 9HU. A short inspirational input, praise and worship around the Blessed Sacrament, the opportunity to receive prayer ministry from the team. It will conclude with refreshments and social and end around 10.00pm. All welcome! Diocesan pilgrimage to Lourdes - Our diocesan pilgrimage takes place 18-25 July; flights from Manchester; prices from £765. Sick people are especially welcome. They are the focus of the pilgrimage. No person who is seriously ill should be prevented from going to Lourdes by lack of funds. There may be grants available to help sick pilgrims from the Lourdes Sick Fund. Please ask. If you are interested, contact Fr Philip Smith, St Francis Hill Chapel, Horns Lane, Goosnargh, Preston PR3 2FJ; director@lancasterlourdes.co.uk or 07999-640118. See the diocesan website. 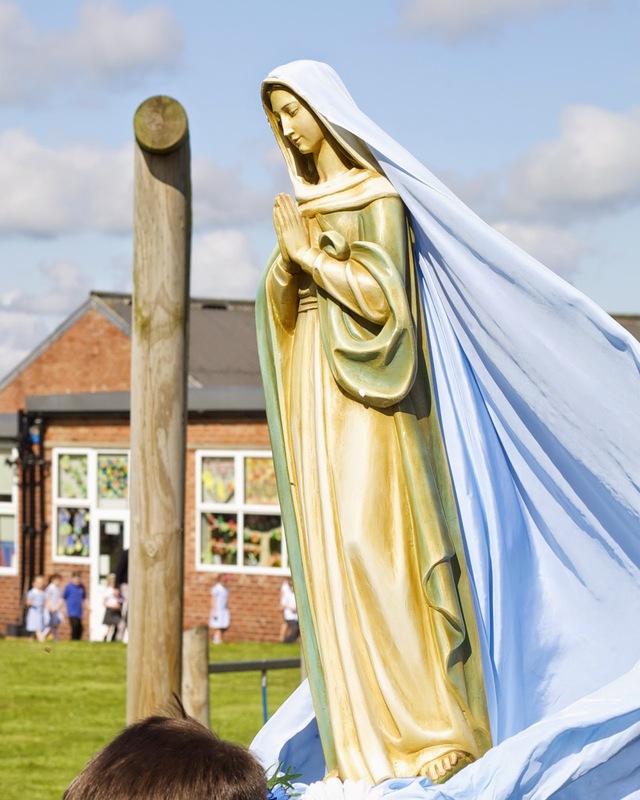 Carlisle Walsingham Pilgrimage -Each year since 1954, members of every parish in Carlisle have joined together and gone on pilgrimage to the national shrine of Our Lady of Walsingham, in Norfolk. If you would like to know more about joining this year’s pilgrimage, 30 Sep – 3 October, please contact Jo Muter: 524087, or 1jem@talktalk.net. Ultimate Pyjama Party - in aid of Eden Valley Hospice on Friday 27th June 2014. Please consider sponsoring Jo Muter who will be asking for sponsorship after Mass. The Organ at St. Margaret Mary - is currently being repaired. Grants have been received from a number of sources, including the Co-Op. It should be back in operation shortly. I am grateful to Judith for the effort she has put in to secure funding for the organ. Parish Quiz Night - on Wednesday evening from 8.00 pm. Come along and have an entertaining evening in the Parish Centre. All welcome. AUCTION OF COLLECTABLES AND PROMISES - A fundraising event to raise money to replace our Parish Hymn Books. To take place in the Parish Centre on Friday, 6th June, from 7.00p.m. Tickets will shortly be on sale. If you have any items to donate, please contact Greg Smith at Christ The King or on Carlisle 562756. Collections can be arranged. Please support this event and bring your friends along to enjoy the fun and maybe pick up a bargain. Bar and food available. 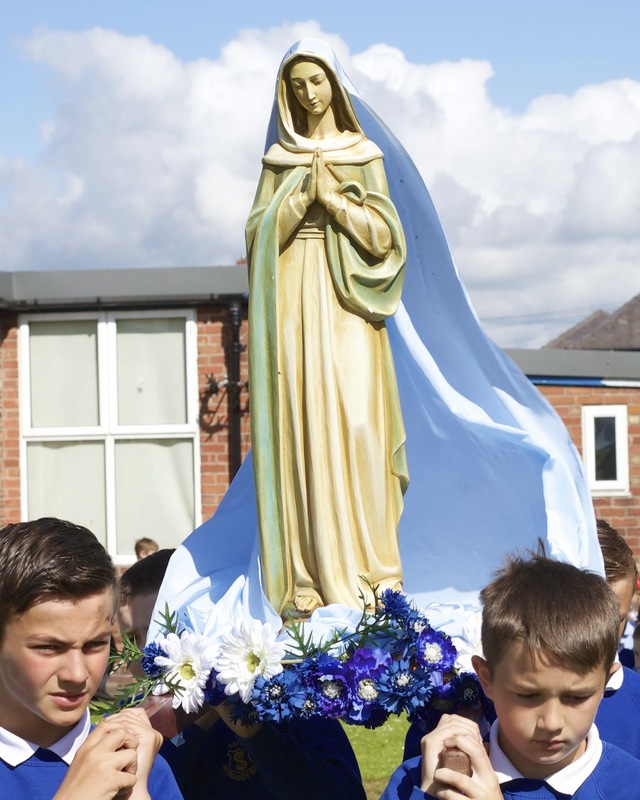 Thank you - Many thanks to the parishioners who assisted at Holy Mass on Wednesday morning and helped our children celebrate the month of Our Lady so well. The children did the school and their parents so proud - they are a credit to them. I am grateful to the staff of the school for their work and commitment to the Catholic ethos of our school. First Holy Communion - Please pray for the children who will receive God’s forgiveness in the Sacrament of Reconciliation for the first time on Thursday 22nd May. Holy Hour for the Holy Land - This Sunday at 3.00 pm at Christ the King there will be a Holy Hour before the Blessed Sacrament for the intention of praying for the Holy Father’s intentions as he meets the Christians of Bethlehem. Throughout the country there will be a Holy Hour at this time. Please come along. National Go Canoeing Week 25 May – 1 June – For Families - Our Lady’s and St Joseph’s Open canoeing group invite families to a canoeing session on Talkin Tarn Lake near Brampton. Opportunities to develop skills, play games and sail open canoe rafts for groups of up to 12. All safety equipment provided. Free Instruction with Roy Wadeson and Gerald Richardson, Level 2 coaches, but any voluntary donation to equipment will be welcome! All sessions are subject to suitable weather conditions. Monday 26 May /Wednesday 28 May/Saturday 31 May. Either 10.00 – 12.00 noon or1.00 – 3.00 pm. Ring Gerald on 01228-537791 to reserve places. Pilgrimage to York - On Thursday 29th May leaving St. Margaret Mary’s at 8.00 am and Christ the King at 8.15 am. Setting off home at 5.00 pm. Monies for the bus should be paid as soon as possible. Second Collection - There is a second collection in the parish next weekend for World Communications Sunday. 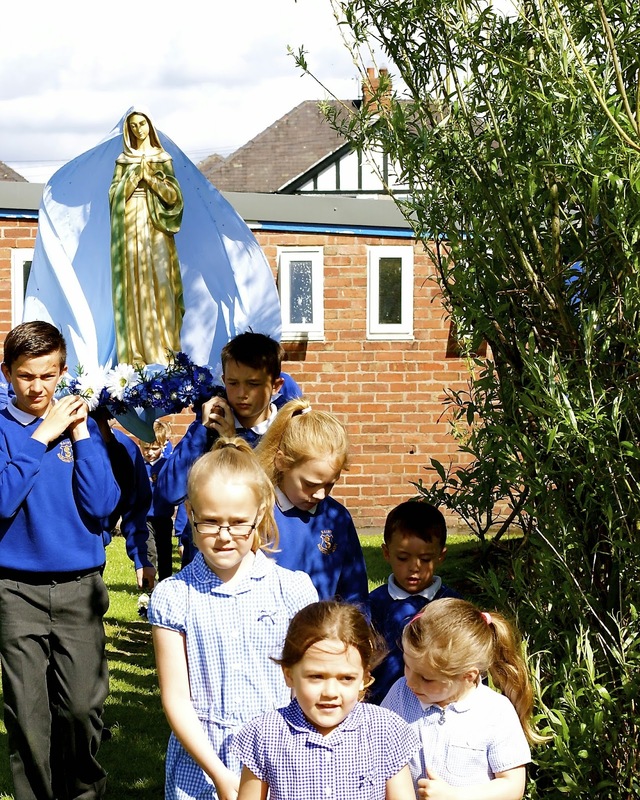 Diocesan Inspection - The Diocesan inspection of our parish primary school will take place after half term. Parents will shortly receive a questionnaire to assist the inspectors in their work. If any parishioners would like to comment, in writing, about our school, they are encouraged to do so via the Headteacher - Mr Chris Wilkins. Please pray for a successful inspection. Women Together in the Diocese of Lancaster - ‘Young People in the Church: Challenge and Hope’ Led by Simon Stewart. At the Cathedral Social Centre, Lancaster. Saturday 7th June, 10.00 am - 3.30 pm Telephone 01772 715495 for more information. 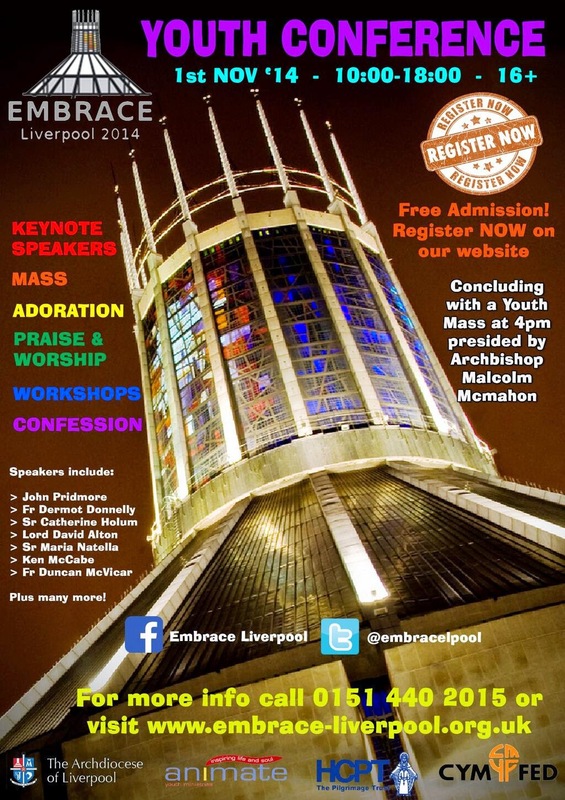 Evening Recollection for Men - There will be a Recollection for Men on Friday 13th June at St. Margaret Mary’s. The evening will begin with Mass at 7.00 pm. 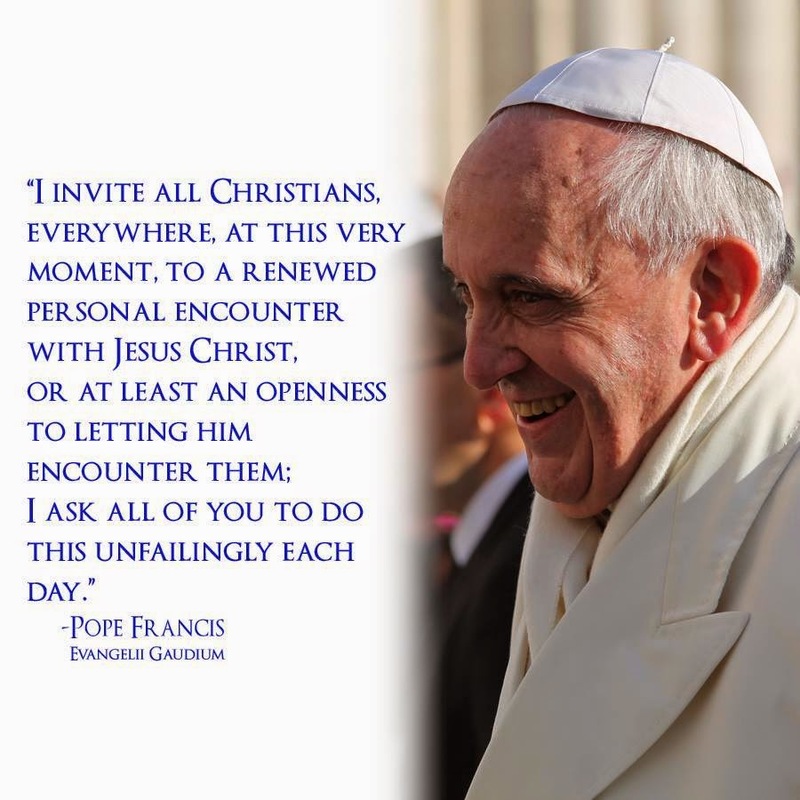 This will be followed by a talk, some time to pray, an opportunity for confession and then Benediction. Beer and Banter will follow in the Social Centre afterwards. 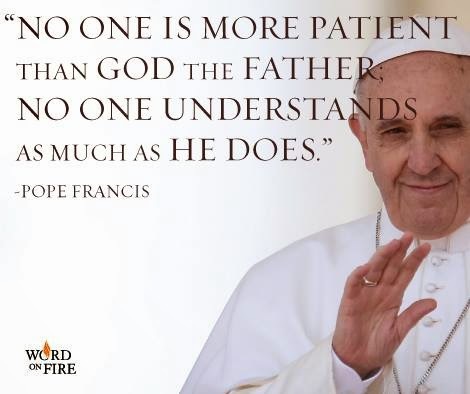 This recollection will take place regularly on the second Friday of the month and is an opportunity for the men of the parish to deepen their faith commitment. Be a man. 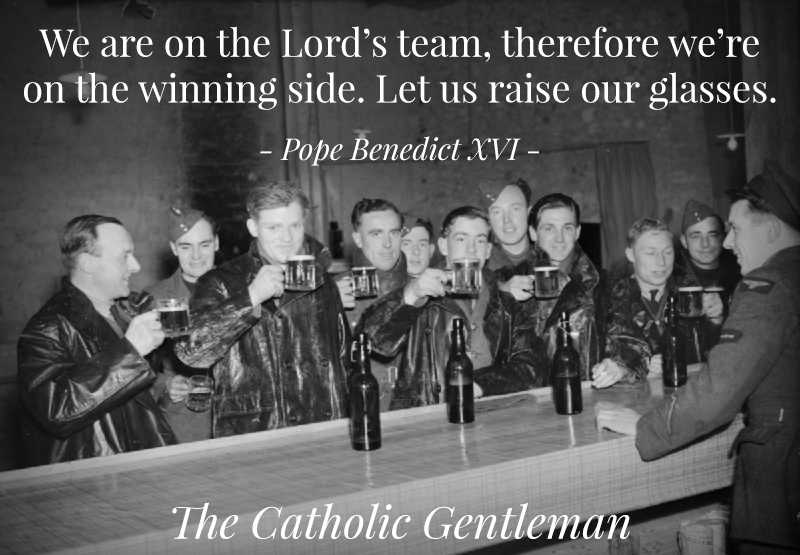 Be a saint! 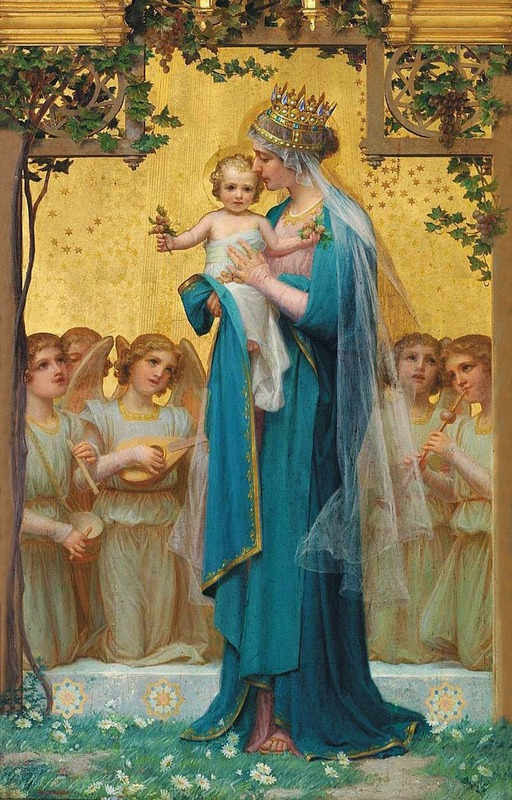 First Holy Communion - Will be celebrated in the Parish on Sunday 15th June [the Feast of the Most Holy Trinity] during the 11.00 am Mass at St. Margaret Mary’s Church. Gardens at Christ the King - No-one appears to be interested. Do we pay for a contract with the Council? Stations of the Resurrection - Celebrate 50 Days of Easter Season with Stations of the Resurrection. Every Thursday (from 24th of April to 5th of June) at 6 pm at Christ the King church. The evening will include Worship and Meditation. Feast of St. Petronia.- The feast of this early Roman martyr buried under the altar at Warwick Bridge is to be held on 31st May. 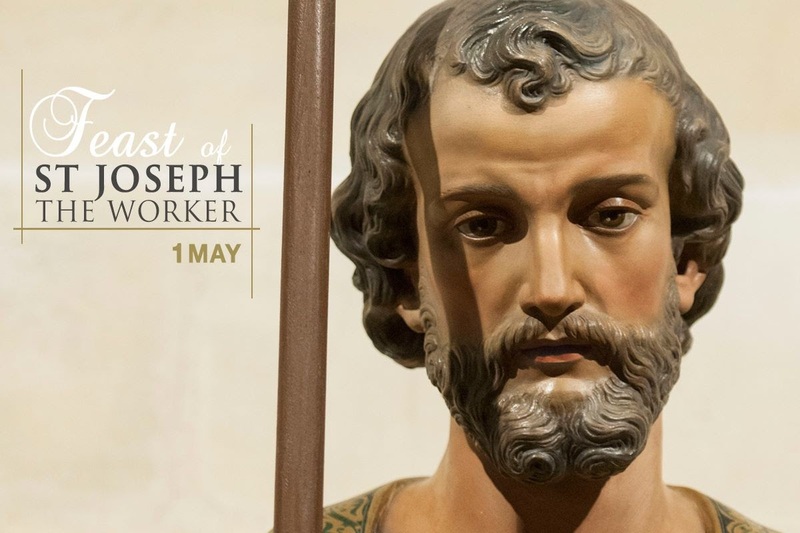 From Friday 23rd May there will be a Novena held everyday leading up to the feast, at Warwick Bridge at 7.30pm, consisting of devotions, a sermon and Benediction of the Blessed Sacrament. The theme of the Novena will be the Beatitudes, reflecting on the call to holiness each of us has received from God. All are welcome. I believe some of you have never visited the chapel at Warwick Bridge? Its well worth a trip out. Carlisle Renewal Days – monthly days of worship, prayer and praise. The next date is Saturday 24th May at St Edmund’s Church, Orton Rd, Carlisle. Please note earlier date. All welcome. Renewal days start at 11am and finish around 4pm. Please join us even if you cannot stay for the full day. Tea and coffee provided, please bring a contribution to a shared lunch. Contact : Janice Wrench -01768 868489. Upperby Gala - May 26th, Hammonds Pond Park. The Upperby Gala is a very popular family event set in parkland to the east of the city. Professional entertainers provide the fun in a main arena. Money is raised for local charities on a selection of stalls. Arena Programme: 13:00 - Phase Purple Dog Agility Team 13:25 - Heroes Cheerleaders 13:50 - John Evans Strongman Act 14:25 - Vintage Vehicles Drive Around 14:45 - Phase Purple Dog Agility Team 15:10 - Nixon School of Dance 15:35 - John Evans Strongman Act Other Activities: Stu-Di-Doo children’s entertainer Happy The Clown – mix and mingle Owl Magic – static display Climbing Wall and/or Portable Sports Cage -Cumbria Fire Service Music – satellite venue for Carlisle Music City Multi Sports Activities – MUGA site Barnardos Childrens Centre Hethersgill, Vintage Vehicles Archery, Fairground, Model Railway, Football, Tournament,Trade Stands/Charity Stalls (Please note times may be subject to change on the actual day). 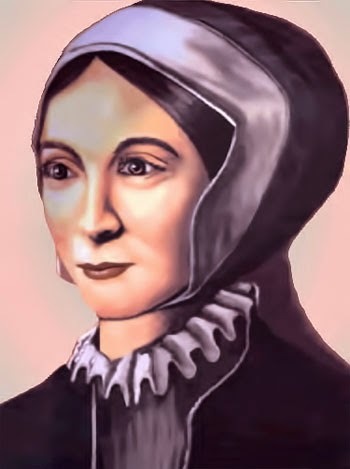 Parish Pilgrimage to York - To the Shrine of St. Margaret Clitherow. On Thursday 29th May, £12 per head [for a full bus]. Bus leaving St. Margaret Mary’s at 8.00 am and Christ the King at 8.15 am. We’ll head back from York at 5.00 pm. Please sign up on the sheet at the back of church. Specific itinerary will follow soon [but time for a bit of shopping]. Old Time Gospel singers - Wigton Road Methodist Church, Carlisle, presents the Ayrton Family Gospel Group, old-time gospel singers from Lancashire, Saturday 31 May, 7.30pm. Admission £5, including refreshments; pay at the door. Thanks - Many thanks to Fr Norman Johnston who celebrated Masses in the parish last weekend. I believe that Daniel O’Donnell made an appearance…but so, we believe, did Jesus! Wow! Fancy that. Gardens at Christ the King - Donations of bedding plants would be gratefully received to fill the border near the entrance to the church. Also, would you be willing to volunteer to mow the lawns or be part of a team that could. It is estimated to take about 90 minutes per week during the summer months. Five-a-day Challenge - Can you do it? 5 decades of the Holy Rosary for personal renewal and for the spiritual renewal of our parish. 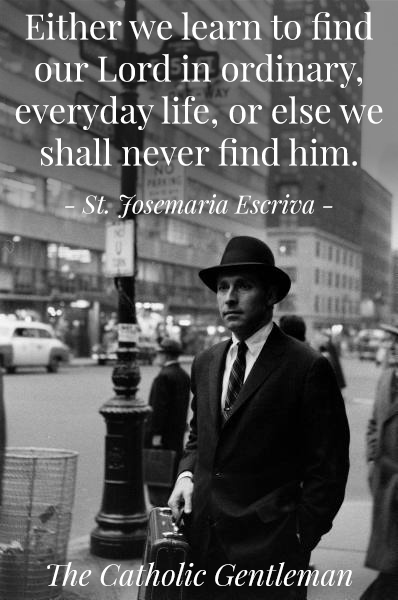 Why not try and find the same time each day to pray the rosary or while doing other things i.e. Rosary while lifting weights - why not? LIFE in Carlisle - “Life” has been re-established in Carlisle. Please contact Joe McGarry on 07973 427099 or by email at “joemcgarry@msn.com”. Newsletter by email - to receive the newsletter via email, please email sacredheartcarlisle@icloud.com. 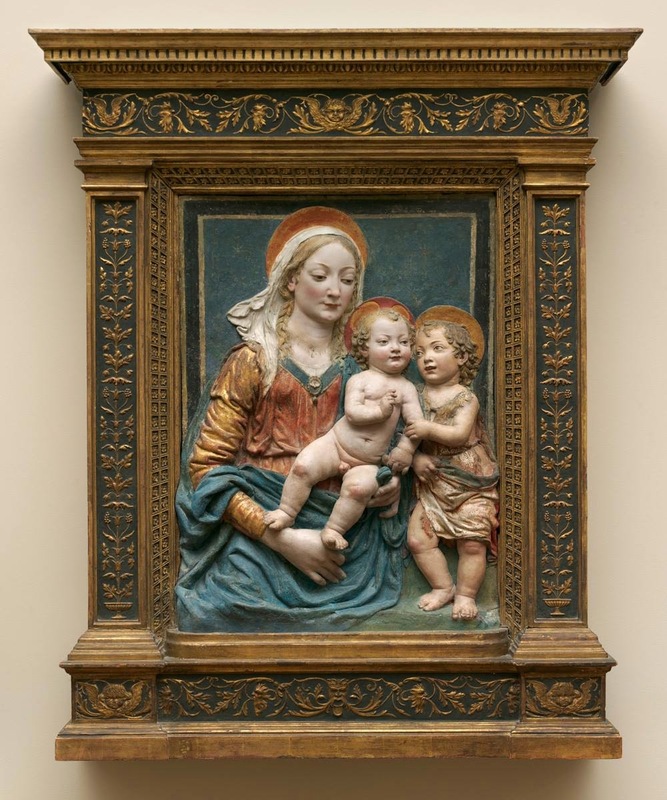 http://christthekingmargaretmary.blogspot.co.uk. 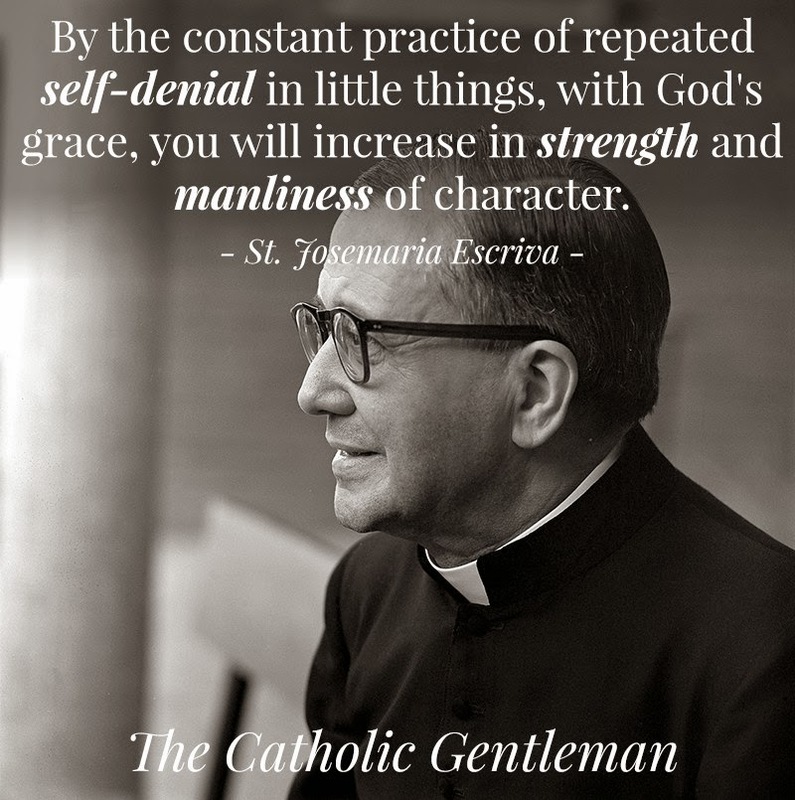 To contribute to this blog, please see Fr. Michael. Dancing - on Tuesday evenings has ceased until September. Many thanks to Maria, David and Francesca for their expert tuition. Easter Duties - A reminder - Because of the central importance of Easter to the Christian faith, the Catholic Church requires that all Catholics who have made their First Communion receive the Holy Eucharist sometime during the Easter season, which lasts through Pentecost Sunday, 50 days after Easter. (They should also take part in the Sacrament of Penance before receiving this Easter communion.) This reception of the Eucharist is a visible sign of our faith and our participation in the Kingdom of God. 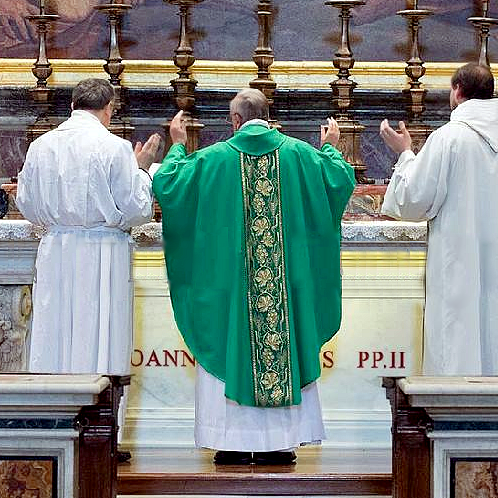 Of course, we should receive Communion as frequently as possible [when in a state of grace]; this "Easter Duty" is simply the minimum requirement set by the Church. First Holy Communion Catechesis - First confession will be celebrated on Thursday 22nd May at 6.00 pm. Appointment - The Governors of our parish school appointed Mr Luke Denny as Deputy Head Teacher. Mr Denny will take up his appointment in September.